ikan is proud to introduce the newest additions to our line of Elements Fly Kit configurations! Rely on hours of support provided by the Shoulder Mount Basic or peruse a fixed approach with the Shoulder Mount Deluxe. Shoot stereoscopic 3D video anywhere with the Stereoscope Deluxe. Take dead aim at your shot with the versatile Shoulder Stock. Achieve hands-on focal control with the convenient Fingerling. Each of ikan’s new Elements Fly Kits provide our users with countless configuration options. ikan is proud to announce the most anticipated addition to its Elements line of DSLR fly kit configurations…the Elements Shoulder Mount Deluxe. This unit latches securely to the users shoulder utilizing two adjustable clamp pads for locked-in stability while the included foam grips provide uncompromised control. Two durable, 15mm rods are the base for a reliable shooting foundation provided by a 15mm rail mount and cheese plate offering 62mm spacing, ¼ 20, 3/8 and 4mm receiver slots for DSLR compatibility. The Shoulder Mount Deluxe offers a variety of rear loaded receiver slots for multiple mounting options including ¼ 20, 3/8, 4mm and 100mm VESA. 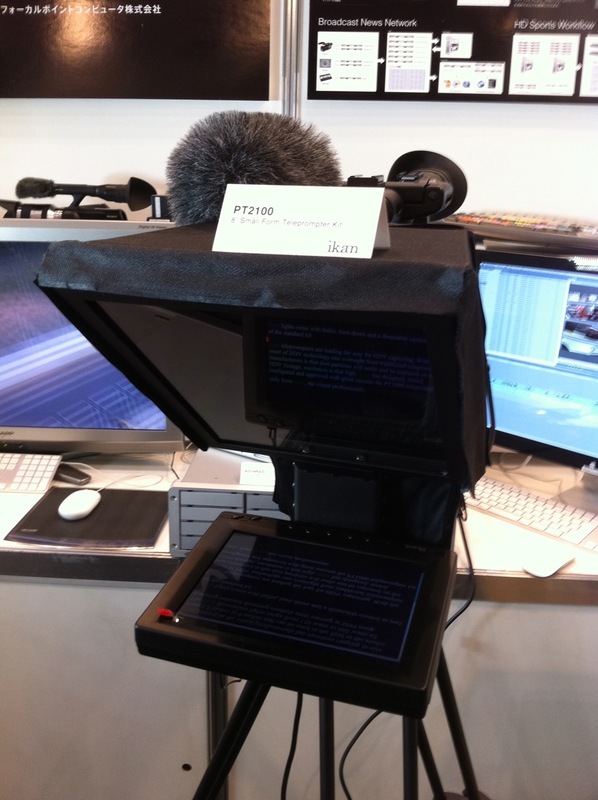 With an array of accessory mounting combinations, i.e. 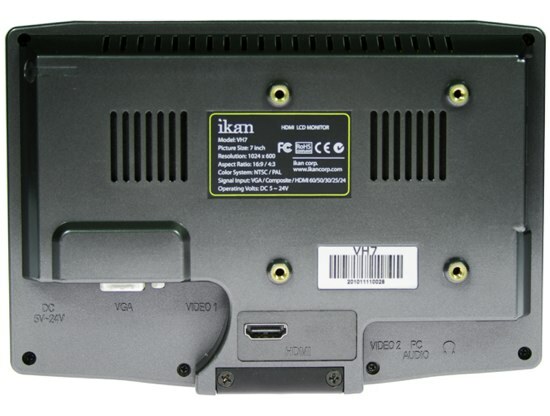 DSLR device, monitor, battery plate, tripod mount and an ikan HDMI-HD-SDI converter box, the ikan Elements Shoulder Mount Deluxe will immediately become a video professional’s most resourceful tool providing hours of comfortable shooting. 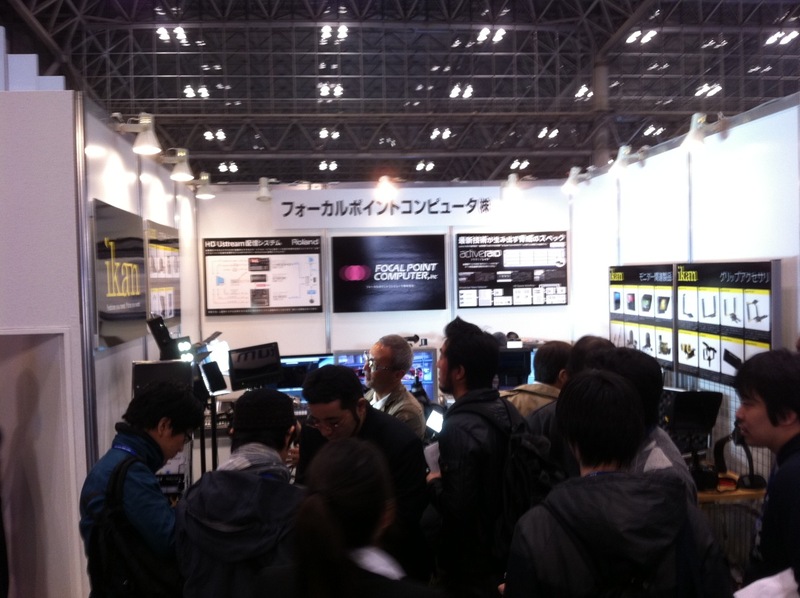 The Freedom to Shoot Stereoscopic 3D Video…Anywhere. 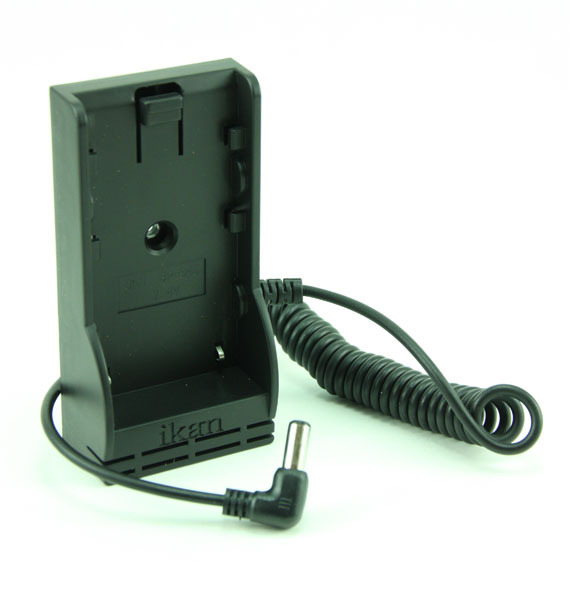 The ikan Elements Stereoscope Deluxe is the perfect shooting platform for your next stereoscopic 3D video production. This tool allows you to mount two small to mid-sized cameras on an adjustable configuration utilizing 15mm rods and dual platforms to align the two image capture devices at precise distances to successfully shoot stereo 3D images. With the simple addition of 2 foam grips to a Stereoscope basic kit, you have successfully upgraded your rig with the ability to shoot stereoscopic 3D video anywhere you choose. Separate from your tripod with confidence and experience the limitless possibilities of ikan’s Elements Stereoscope Deluxe! With the rapid expansion of 3D-ready cameras, such as Canon’s XF100 and XF105 cameras, and post-production software ready to handle the workflow, such as Adobe Creative Suite 5, the Elements Stereoscope can become your go-to choice for shooting affordable, post-process ready stereoscope 3D. 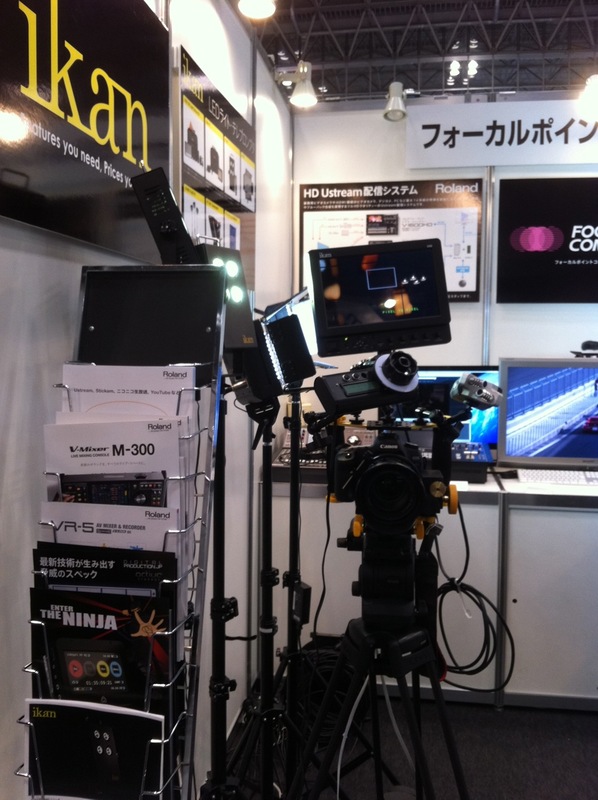 Most 3D Camera platforms do just that… provide a base for shooting 3D video. But the Elements Stereoscope Deluxe is so much more. Because of the completely modular nature of the Elements line, your Stereoscope rig is also a 15mm rod-based camera support system. The 15mm rods, cheese plates, rod mounts and the tripod mount can all be utilized to create the base for your camera. And with just a few extra pieces, you can create nearly any other Elements configuration. Finally, you can have the extention rig you’ve been looking for with with the same quality and reliability you have come to expect from the Elements line with the ikan Shoulder Stock. This simple, light weight configuration provides the ability to move quickly and effeciently to any position while utilizing the shooters body for added stability. The provided rail mount and cheese plate ensures that your DSLR device will be soundly secured while the included adjustable foam grip offers persice control. Now you can be hands on while going hands off with ikan’s new Elements Fly Series configuration…the ikan Finger Ling. With one touch of a finger you can manipulate any light weight lens for more personal control of your DSLR rig. This easy to use, versatile tool will quickly become a valuable addition to your HD shooting arsenal. No matter if you are on location or in the studio, the ikan Elements Finger Ling offers a simple shooting solution for any situation. Designed with you in mind, the Elements line is everything you love about camera support, only lighter, smaller and simplified. With the Elements, you aren’t bound to someone else’s vision. 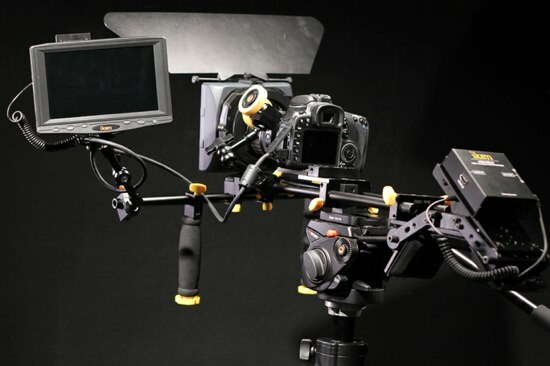 You can customize your camera rig exactly the way you want it. 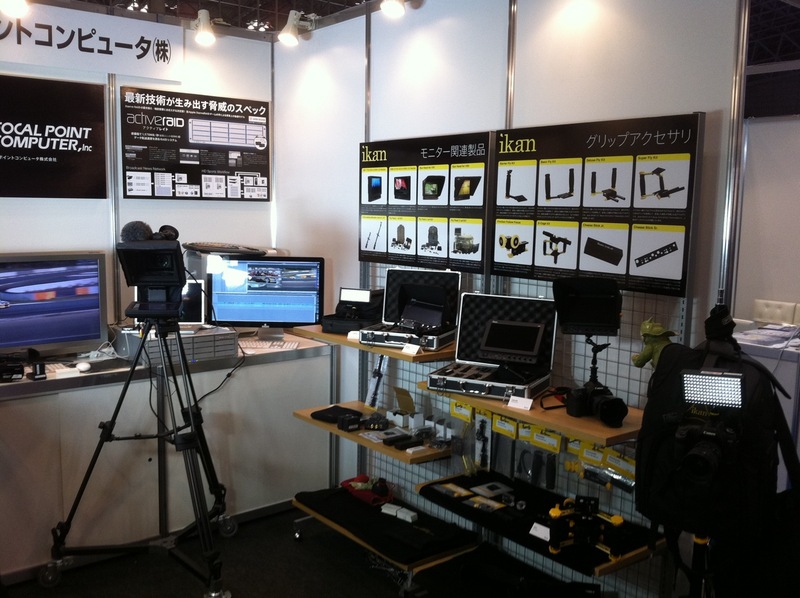 At ikan, we understand one size does not fit all in regards to camera rigs or operators. We created the Elements line to be customizable in an infinite number of ways so you get the features you need at the price you want. “I have attached a few [photos] from our 2 location shots and can’t say enough about the ID500 light kit. Not one complaint as they were versatile in every situation we shot in and not to mention light weight and easy set-up and shoot. The handle was a great addition as some of the shots required hand held lighting and the fact that they were cool touch LED made it that much easier, and safer. On the post production end, the color from these lights provided accurate color balance and saved me time in editing. I have yet to try Litepanels, but it’s safe to say I don’t think I need to, after using these affordable, light-weight, and easy to use lighting system. Thanks to Chris Muniz for his wonderful input. I really hope you guys make it and win: you’ve got a fighting chance! Yeah, I said it. That word: “killer.” Is it so bad? Only if you believe that the AF100 will literally destroy the niche-now-explosive market carved out by HDSLR cameras, like Canon’s 5D mkII and 7D, the newer 60D, Nikon’s D7000, Panasonic’s GH1–you get the idea. So what? Why is everyone still abuzz? Well, while most of us are purely talk (for now), some privileged few have gotten their hands on them and are having the time of their lives (Philip Bloom has a great post with three days on this beast of a camcorder HERE)–and for good reason. Other concerns have been with the depth of field of the camera (even with lenses, yes); it is not capable of the depth of field of, say your 5D, but better than most. If you’re a generalist (and even if you aren’t), you definitely want to check out this camera. By mid-December, we’ll have a more in-depth look of the AG-AF100 once I get my grubby hands on it as soon as it’s available. Bookmark us, subscribe via RSS, or check back to make sure you don’t miss it! 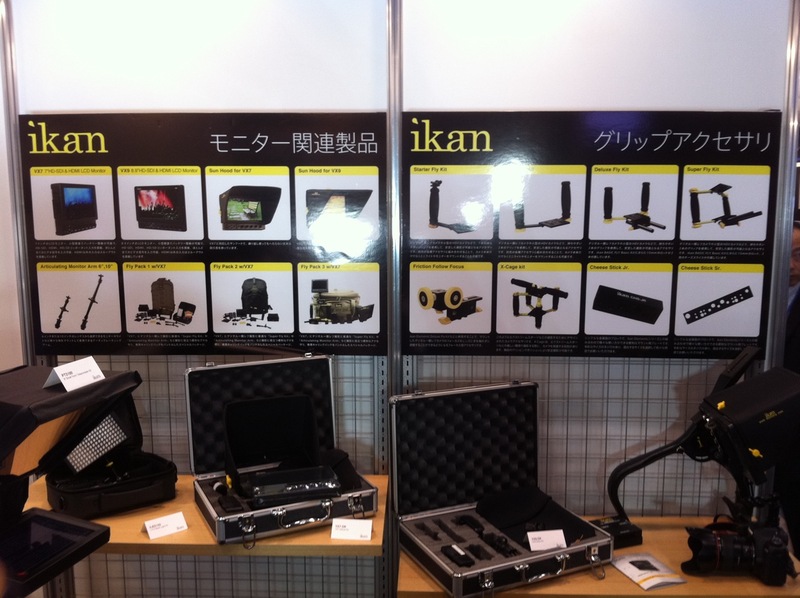 Remember: for all of your camera mounting and lighting needs, ikan has a solution for you! Which boils down to…what? 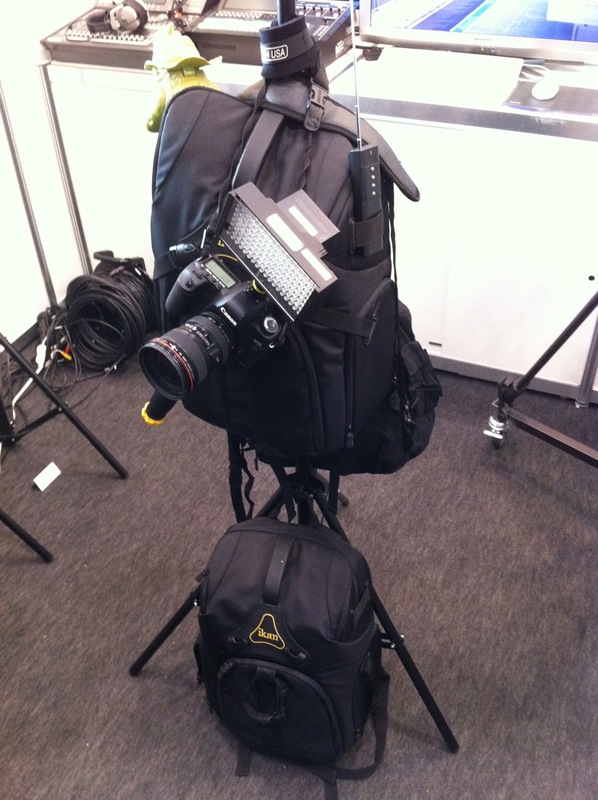 A multi-functional essentials rig for use in varied applications, such as tripod and shoulder mount use, which then can be modified and re-designed on the fly. NOTE: some of you may have already seen a leaked version on various forum boards, but I’d like to officially post it HERE.